Today is Apple’s long-awaited ‘Lets Talk iPhone’ event. 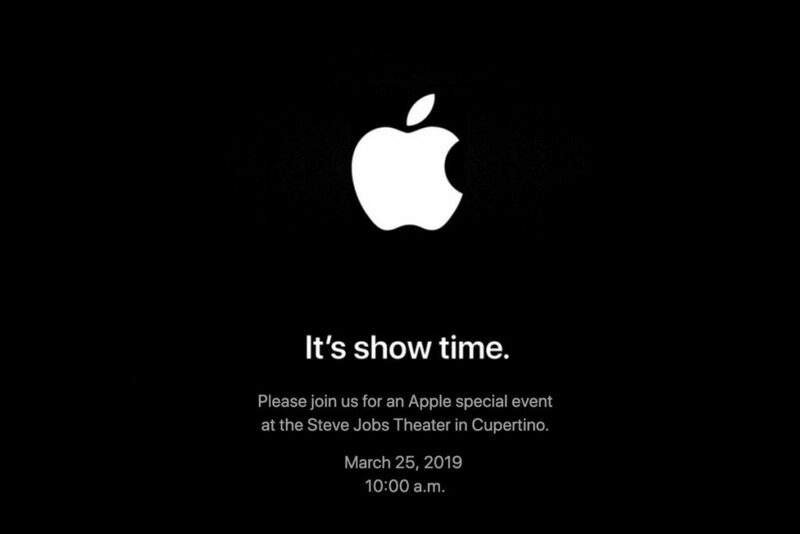 It’s the event at which they’ll announce a new iPhone 5, or an iPhone 4S, or perhaps both. 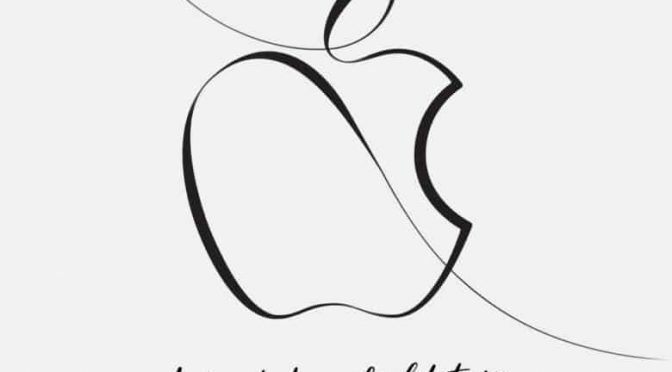 A huge day for iPhone fans – especially as this year the iPhone event is around 3 months ‘overdue’. — Facebook iPad App: We’ve known for months that the code for this app was already complete or very close to it – there was even a brief window where some of us got a chance to try it out. Its announcement has been expected for ages and today’s event seems as good a time and place as any to see it finally happen. 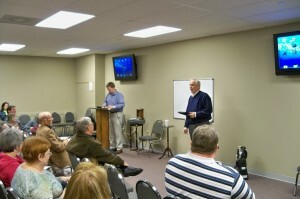 — iOS 5 Public Release Date and Gold Master Release: We should almost certainly hear a date for the public release of iOS 5 today. iOS 5 is the next major update to the iPad and iPhone operating system – and it brings a wealth of great new features for the iPad. Hopefully we will also hear that a Gold Master build of iOS 5 is released today for iOS developers. — Lots of Talk about AirPlay: Probably not any new news on this topic, but much highlighting of just how cool this feature is – especially the awesome new AirPlay Mirroring in iOS 5. — iOS App Rentals: Rumors about rentals becoming part of the App Store have surfaced over the last few days, based on strings of code referring to them in the latest iTunes beta. The ability to rent apps before buying would be a nice step and would help address the lack of trial software. I’m hearing that Apple is working on a new iPad app that looks a lot like DirecTV without the dish, too. It’s going to be an exciting day – for iPhone and iPad fans. 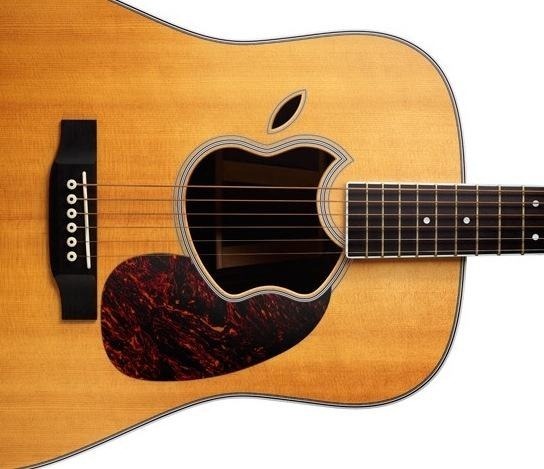 Just knowing an iOS 5 release date is big news in its own right, and hopefully we’ll get plenty more than that. 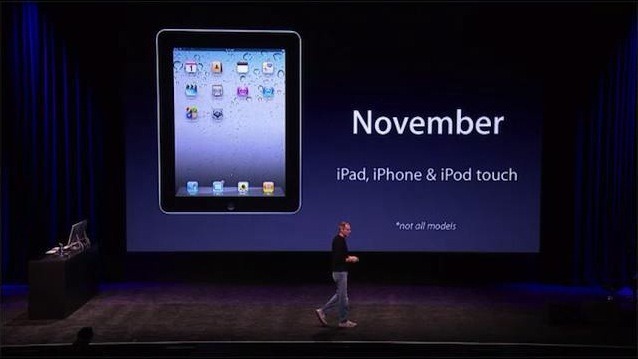 At today’s special Apple event, Steve Jobs announced that iOS 4.2 will be released in November and that it is ‘all about the iPad’. So the good news is that we now have a better timeframe for when mutlitasking and a major OS update will hit the iPad. The not so good news is that the timeframe is November. So much for hoping Fall might mean September. 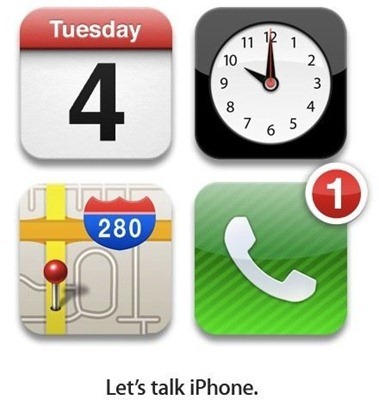 iOS 4.2 will be a major update though, and as impatient as I am to see it, I know it will be well worth the wait. 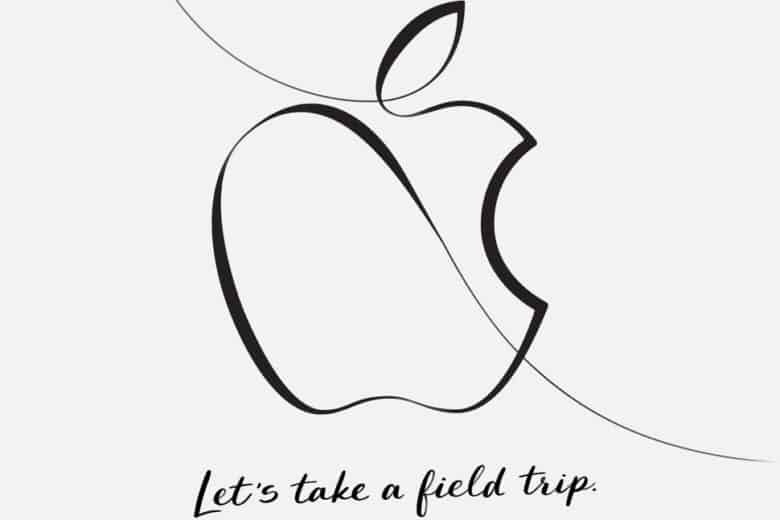 Apple has announced that they’ll be live-streaming their latest ‘special event’ tomorrow, September 1. The event is scheduled to start at 10AM PDT / 1:00PM Eastern tomorrow. Very cool that we’ll be able to tune in via an iPad as well. 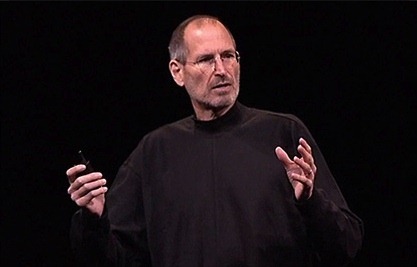 Just in case you hadn’t already heard, the official Apple video of Steve Jobs’ WWDC 2010 keynote address is out now at the Apple site. If you didn’t get enough news yesterday on the keynote and the new iPhone 4 announcement, or you just want to see how Steve coped when there were ‘network issues’ and his demos were failing, then you don’t need to wait any longer.